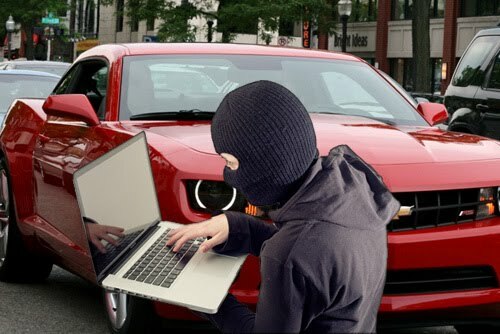 Drivers are being urged by police & the media to go back to basics and fit separate steering wheel locks to their vehicles as criminals find ways to bypass sophisticated electronic security systems used in many luxury modern cars. 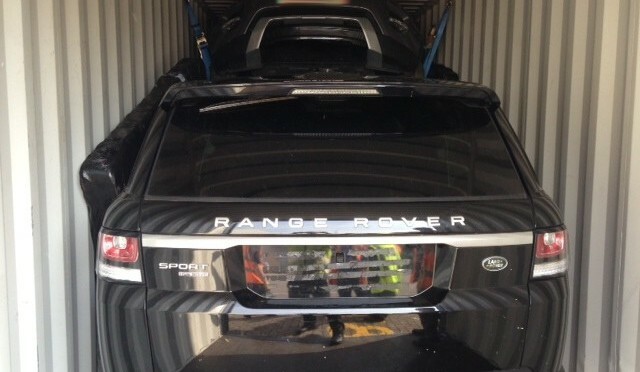 The warning comes after a spate of thefts of luxury cars in which criminals have hacked into the onboard computer, bypassed the security settings and driven off in a matter of seconds. Whereas a lot of people are recommending Steering wheel clamps etc.. In truth you cant go rong with a Thatcham Approved Car Alarm. 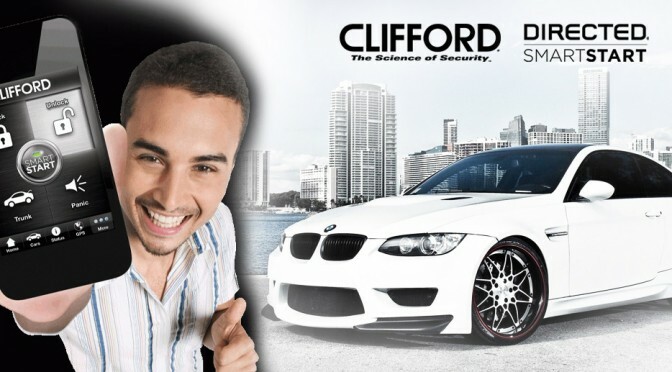 With Clifford No One Dares Come Close..
On-board diagnostics (OBD) security bypass kits, supplied with reprogramming modules and blank keys, are enabling low-intelligence thieves to steal high-end cars such as BMWs in a matter of seconds or minutes. 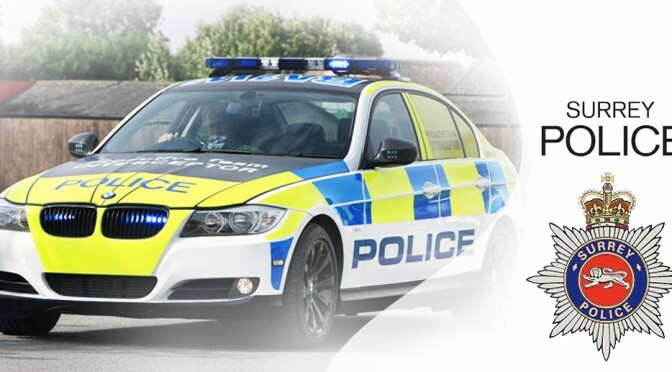 Due to a large spate of car thefts in the North Surrey area – Residents are being asked to stay on the lookout after a series of thefts from BMW cars in Surrey. 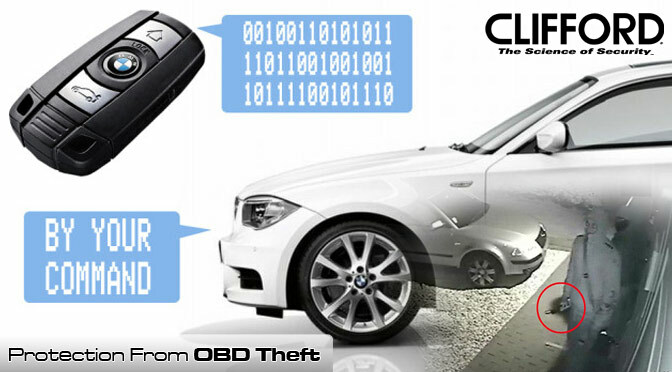 Surrey Police has received several reports of thieves using a specialist device to pick car locks in order to steal sat navs and i-drive entertainment systems.